YAKUZA ROOKIE used look unisex belt made of canvas. 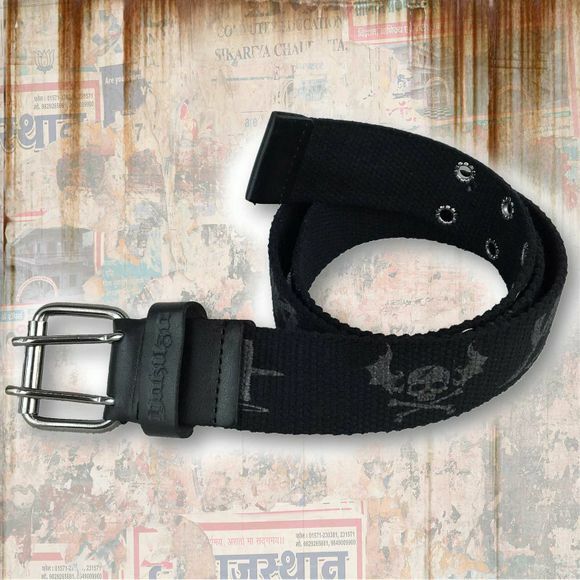 A fabric belt featuring a Yakuza printed logo. 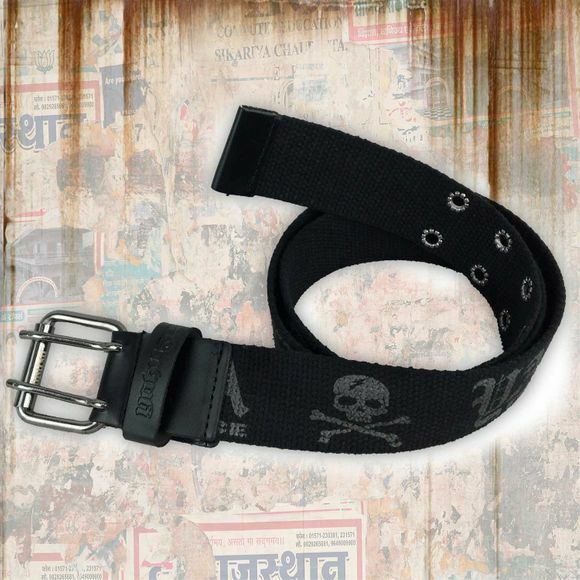 This belt also comes with a coated metal buckle, featuring a Yakuza logo. Size is measured from the buckle pin to the middle hole of the belt.